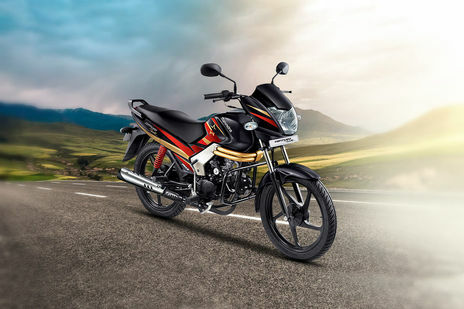 Mahindra Centuro vs Bajaj CT 100: Bajaj CT 100 B is the more fuel efficient one with a claimed mileage of while the claimed figure for Mahindra Centuro Rockstar Kick Alloy is . 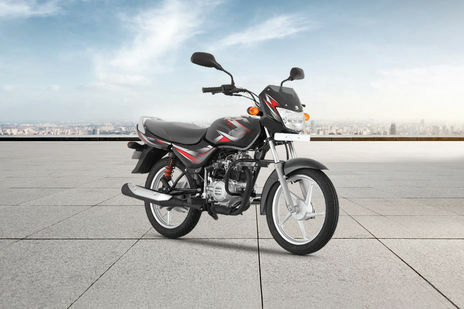 Bajaj CT 100 is priced at Rs 32200 (On road, Delhi) while Mahindra Centuro is the costlier one priced at Rs 43250 (On road, Delhi). Centuro is available in 6 colour options while CT 100 has 3 colours to choose from. Q. I confused between CT 100 ES, Hero HF Deluxe and Splendor plus, all in my budget but I get lot mixed reviews. Can you give exact reivew which one better, no specification comparisions, I already read those. I want help on customer review about these bikes and what I can buy for long term use. Q. Can I buy Bajaj CT 100 with a downpayment of Rs 3000/-?